Social media is a powerful tool to build your following and get your business in front of new people. Everyone loves a freebie so running a giveaway is an easy way to grab people’s attention and get your handmade business noticed. It’s important that you set yourself a goal to make the most out of the giveaway so that it benefits your business. Maybe you want to gain more followers on Instagram, grow your email list or simply build awareness around your business. Maybe you've just hit a milestone and you want to thank your customers by doing a giveaway post. Take into consideration the budget and costs involved in running a giveaway, this includes prize cost, delivery costs and any paid promotion. Depending on your goals of the competition, you want to choose a social media platform where you have the most engaged following. You don’t have to stick to just one platform either, you can cross-promote your giveaway on other social media networks too. Giving your followers an extra chance to enter. When you choose your prize, keep in mind that you want it to be something that will promote your business and encourage sales. Choose a piece of jewellery which already sells well, or grabs the most attention online. Analyse your following and look at what content gets people engaged the most, this way people won't want to miss out on the awesome freebie. Remember - the better the prize, the more engagement the post is likely to receive! It’s important to know the content policies of different social media networks. For example, on Facebook you cannot ask entrants to tag a friend in the comments or like your page to enter a giveaway whereas on Instagram you can. We’d encourage you to read up on any policies before setting the rules to your contest. You want to make the rules of your giveaway really clear. Getting people to engage in the post is one of the most effective and simplest ways to get people to enter a giveaway however there are other options such as getting entrants to fill out a form, subscribing to your newsletters or running a photo challenge. When you make a giveaway more complicated to enter, you will get fewer entrants and engagement. This all depends on what goals you have set for your giveaway and what you'd like to achieve. TO WIN: Follow our page, like this post and tag a friend in the comments! Winner picked Monday. You need to decide when the closing date of your giveaway will be and this usually depends on the prize you have chosen. 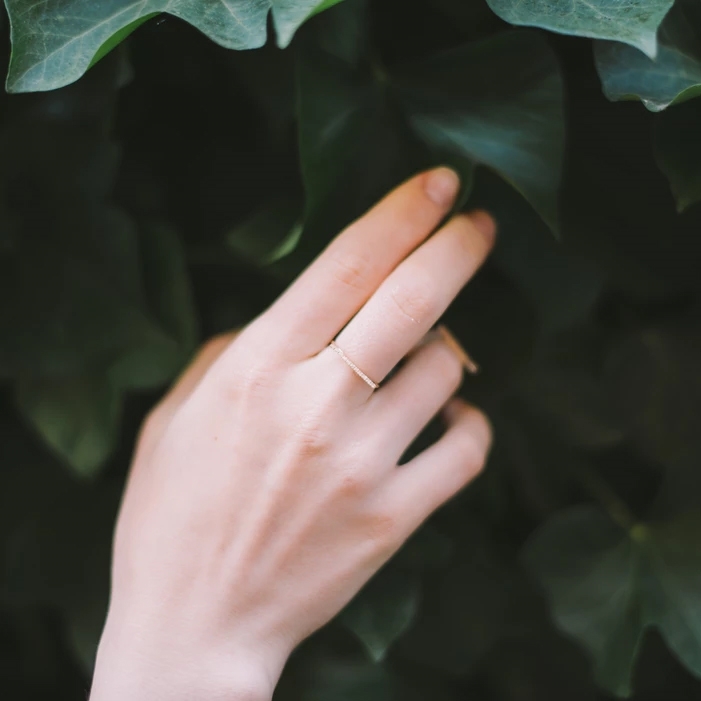 If the prize is a simple gemstone ring, you could keep the giveaway running for a week which gives you the chance to get the post in front of people but also gives a sense of urgency to those who wish to enter. Any longer than this, you may lose momentum on the post and people may be less engaged. It’s important to create terms and conditions for your giveaway as this avoids any problems occurring once the giveaway has finished. For example, you may only want to run the giveaway in the UK. Your terms and conditions could be made clear in the giveaway post, in the comments or made available on your website. With so much content in people’s feeds, you want to use a photo or create artwork that is really eye-catching. Facebook doesn’t like images with too much text, so make sure the image is suitable for the platform you are using. Once your giveaway is up and running you want to get the post in front of as many people as possible. You can do this by sharing your giveaway across all your online platforms such as your other social media platforms, website or giving it a mention in your newsletter. If you have a budget for advertising your giveaway, you can create an advert to get the post in front of more people. For example, if you are running the giveaway on Facebook you can 'boost' the post and target a particular audience to see your post. This is a great way to get your page in front of more people and keep those entries coming in over the course of the giveaway. Once your giveaway has ended it's time to announce the winner! Rather than just sending the winner a message, announce the news to all of your followers and thank them for entering. If you don't announce the winner, entrants may think a winner was never chosen. By announcing the winner, this builds trust around your page and people will be more likely to engage with your future posts. Once the prize is on its way to the winner, it’s time to look back and analyse the giveaway. Did you reach your goal and if you didn’t look at ways you could improve for next time. Keep a note of the number of entries you had, how many people you reached and how many followers you gained from the campaign - you can use these statistics to compare to your future contests. Not every giveaway will be a success but you can experiment with your prizes, contest rules and platforms to find what works best for your business.